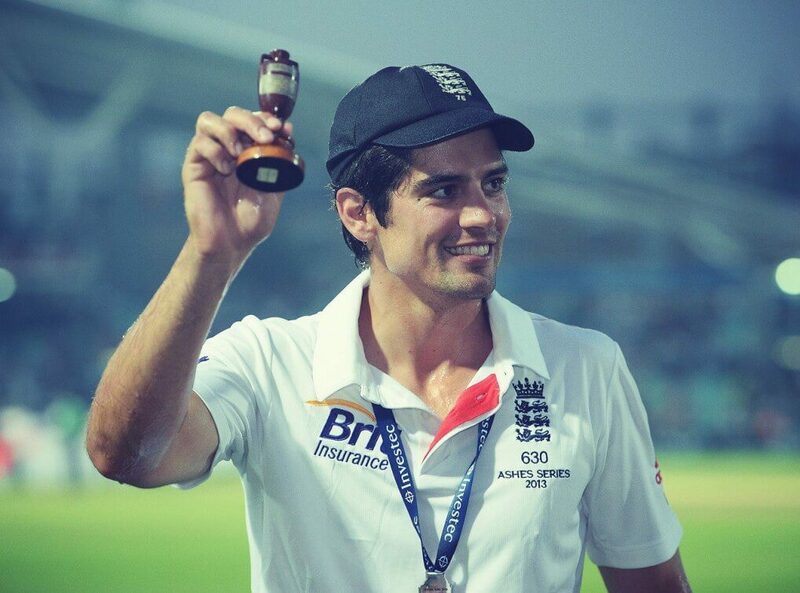 English cricket captain Alastair Cook is one of the highest scoring batsmen to ever have played the game. A fine role model, dedicated professional and inspirational character, he is a great speaker and leader on and off the pitch. Amongst his many achievements on the pitch are scoring 766 runs in an incredible series against Australia in the Ashes of 2010-2011, which was England’s first win down under for 24 years. It took him past 5,000 career runs in total, a number to which he continues to add and now finds himself close to 10,000 runs in tests. Cook, who is the rock solid opening batsmen for his side, has captained England for years in both Test and One Day International Games. Domestically he plays for Essex and has scored almost 20,000 runs in his career, which started in 2003. His first England game came in March 2006 vs India, and since then he has been an essential part of the national side. Aged only 21 when he debuted, Cook knocked up more than 1,000 runs in his first year and with that became the youngest Englishman to reach 1,500, 2,000, 3,000, 4,000 and 5,000 Test runs. He also made fine centuries in his first Test matches against West Indies, Pakistan, India and also Bangladesh. As such he is an influential player who has shown great leadership and remains calm and cool under all sorts of pressure. He continues to win Test series as well as Ashes series as the captain and is a stylish left handed batmen who can motivate and inspire any audience, conference or charity.